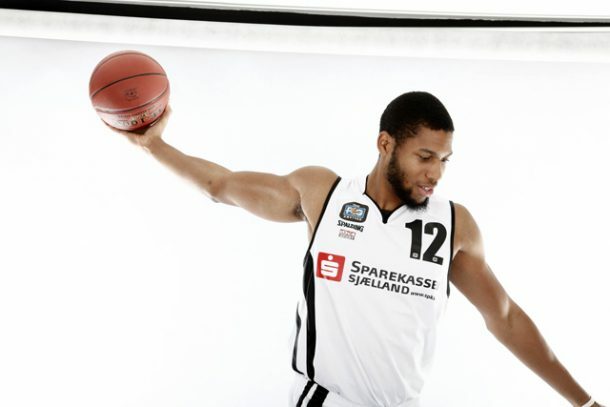 Al Ahly basketball team were able to sign American player Quinton Doggett for one season to strengthen the team’s squad as they prepare for the upcoming season. Quinton Doggett is currently 28 years old, 206 cm tall and weighs 100 kg. He played before in a number of countries including Bahrain, Qatar, Portugal, Ukraine, Iraq, Vietnam, Uruguay and the United States of America. Khairy pointed out that Doggett’s scoring rate for each game is between 30 to 40 points. He added that the technical staff made the choice to sign a player with capabilities that can make the difference for the team. The player is expected to arrive in Cairo in September to start training with his new team and get ready for next season. It is worth mentioning that this is the fifth deal for the Red Devils after they have recently signed Ramy Geneidy, Hatem El-Beheiry, Mostafa Mashal and Ahmed Bargoutha.